The key to a successful mobile marketing campaign is making your customers want to interact with you. Offer something they won’t get anywhere else. Mobile marketing isn’t similar to television because it’s content (and your marketing) is consumed by one individual at a time. Text message marketing is a potent remedy for this. You will find that reaching the Millennials (Generation Y/under 30 crowd) via mobile will be more about fun, entertainment, and connection than efficiency or making life easier. Add some humor or interesting facts into your weekly/monthly messages. The days of saying that mobile is just for teenagers are long gone. The key to reaching the over-30-crowd is to provide value. Mobile marketing can take a one-dimensional, deadbeat ad and turn it into a hyper-responsive marketing tool. Almost any business can jump into the mobile world and make a difference in it’s bottom line with an effective mobile marketing campaign. All it takes it creativity and a campaign that is designed around your customers’ wants and needs. Mobile campaigns work quickly, and the response can be phenomenal if you stay focused on the customers’ needs. Your customer must actively engage in the marketing to get started. Once the campaign is underway, your business is in direct one-to-one contact with your customers. As an example, when your text message coupon is sent to their phones, it is likely to be read immediately, or if your click-to-call button( a clickable link on a mobile webpage or in a text message that triggers a phone call) is hand when your customers need it, they call you. Pull First, Then Push – A smart marketing strategy is to “pull” first (attract people to your offer and entice them to opt in) and then “push” (send messages to them with the frequency they expect based on your marketing messages and on the topic they agreed to receive). 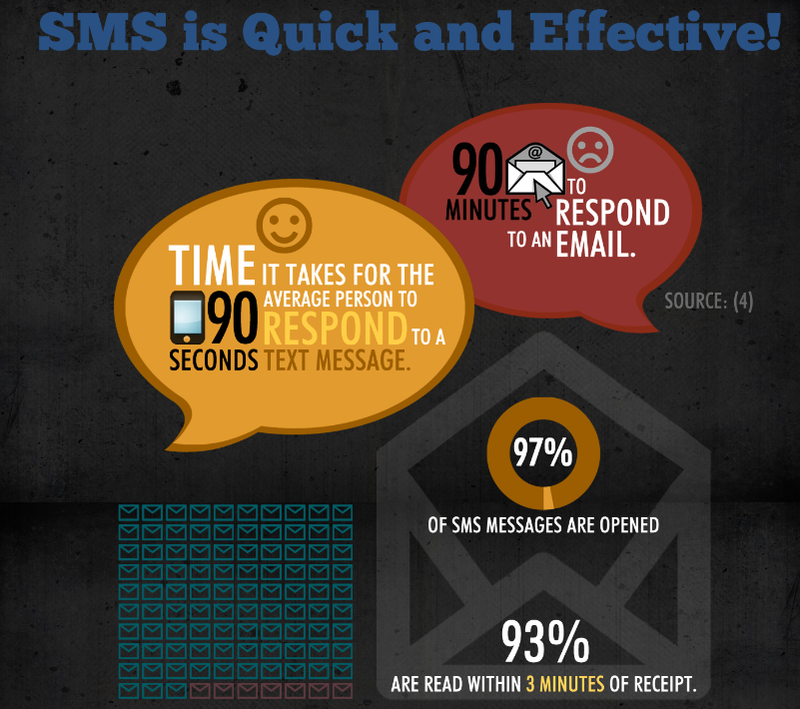 This is not only smart marketing in general, it is also the only strategy to follow for SMS text messaging. If you intend to send out multiple messages, start your campaign by saying so. The CWTA requires mobile marketing providers to state the frequency of messages that will be sent to any mobile subscriber. Mobile Site Canada – remember it’s all about the 0-1-2-3 rule: 0 behavioral changes, 1 login point, 2 second download, 3 clicks to relevant content”. Make sure that your customers don’t have to change their behavior to use the services on your mobile site. Give visitors a single action item that gets them going. Nothing should take longer than 2 seconds to download. One of the easiest things to track is mobile coupon redemption rates. Knowing how many mobile coupons were redeemed will definitively prove your ROI from mobile marketing.